In this post, we have a guest blogger: Hannah Gibson. Hanna is a great new employee for Color Label Solutions; we're lucky to have her on our staff. Read Hanna's first post next. My name is Hannah Gibson, a Sales Manager for Color Label Solutions, based in the Seattle area. After working at a label convertor, I came to work at Color Label Solutions to manage label sales. In my conversations with different companies in different industries, I hear frequently “I don’t know anything about label printing”. To me, this situation is great as our mission is to support companies transition to On-Demand Color Label printing. When responding to this question, I provide several reasons why a label printer is a much more efficient choice for any company. 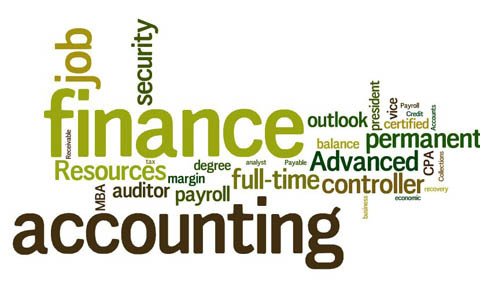 Let’s start with cost per label, which is a big factor for businesses. I Googled the top selling printer of 2018, which I found was an HP OfficeJet printer, according to Amazon. For the HP OfficeJet printer, the yield is 165 pages/tri color cartridge. The cost of a black and tri color cartridge is $42.89. $42.89 divided by 165 is $0.26/page. 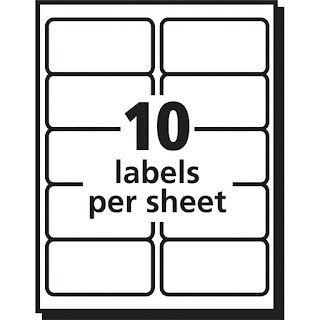 With 10 labels per sheet, the ink cost per label is $0.026. Assuming the 165 page/cartridge yield was calculated at 15% coverage, the cost per label would be $0.13/label when printing at 80% coverage; 5-fold more. After calculating the ink, I calculated the cost per an actual label. For this comparison, I used a 4” x 2” Matte Poly sheet label from Avery. and calculated a cost per actual label of $0.11. Therefore, the ink and a 4 x 2” label combined would cost approximately $0.24. When printing a 4 x2” label with approximately 80% ink coverage using the Epson C7500G, I calculated the ink cost at $0.017/label. A 4” x 2” Matte poly Label we sell on a roll is $0.042/label, with significant discounts in volume. Overall, I calculated the cost for ink and material in a consumer printer is at least 24 cents (assuming 80% coverage). 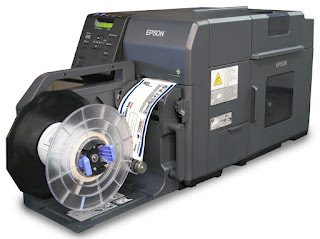 At the same time, the cost for ink and labels using an Epson label printer are less than 6 cents; a savings of 75%. In addition to ink and label costs, add the extra waste. Most companies I talk to who are wanting to transition from sheet fed to labels on a roll mention they experience lots of jams, and have a hard time getting the print to line up on the labels, resulting in a lot of waste. And what if you wanted to print only 4 labels at any one time? You could waste up to 6 labels. Another important factor is a printer designed for labels will increase your productivity. The simplest explanation of increase in productivity with a label printer is speed; a label printer is generally faster than your office printer. In addition, your employees will waste less time fixing jams or selecting which labels on a sheet to print. 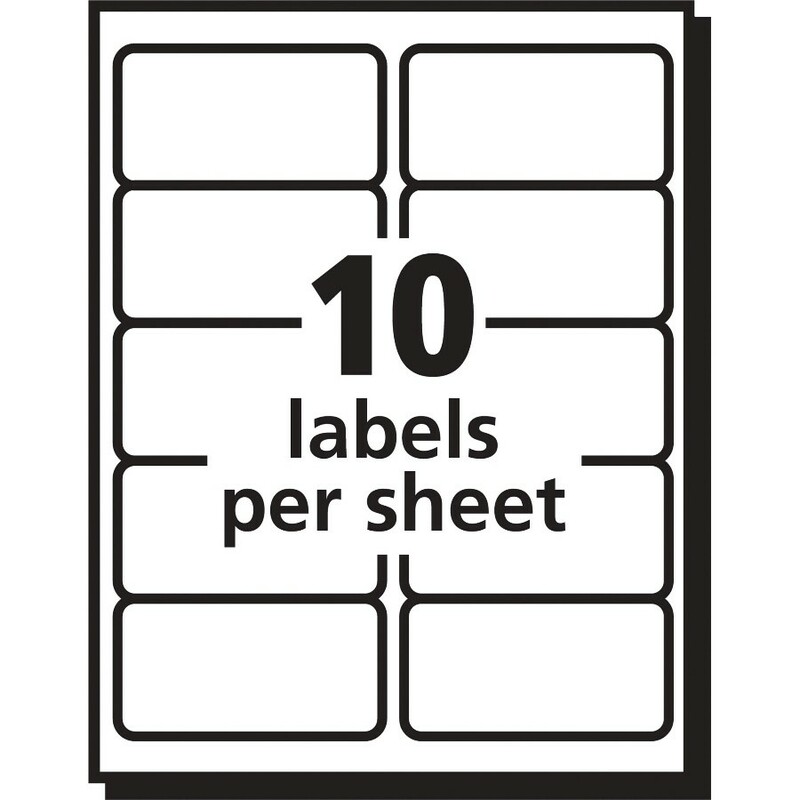 When needing a few labels, you can print the exact number rather than a full sheet of maybe 4-16 labels at time. 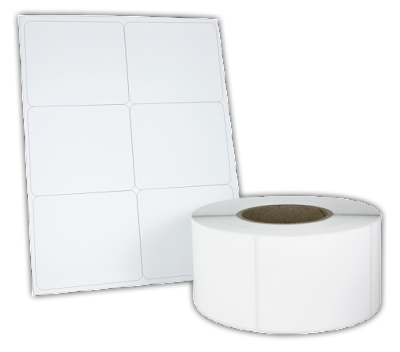 Also, rolls of labels enable you to use a label applicator or dispenser to automate more of the process. Also, label printers give you flexibility in design and automation. With a label printer, graphic designers will have flexibility to create a more professional looking label, which is important for branding. Also, label printers enable the use of label design software such as BarTender, which allow for automating Variable Data printing. Besides cost, waste, productivity and design, label printers offer a HUGE difference in durability when compared to a consumer-oriented printer. By most accounts, a typical consumer printer should last 1 to 3 years. But when adding sheets of labels that are oozing adhesives, the printer typically wont hold up very long. A label printer is built for manufacturing environments and will last much longer with heavy use. As the premier provider for Print on Demand systems, Color Label Solutions can help you transition to printing high resolution, durable labels with a low cost per label. Give us a call today to talk about your label requirements. 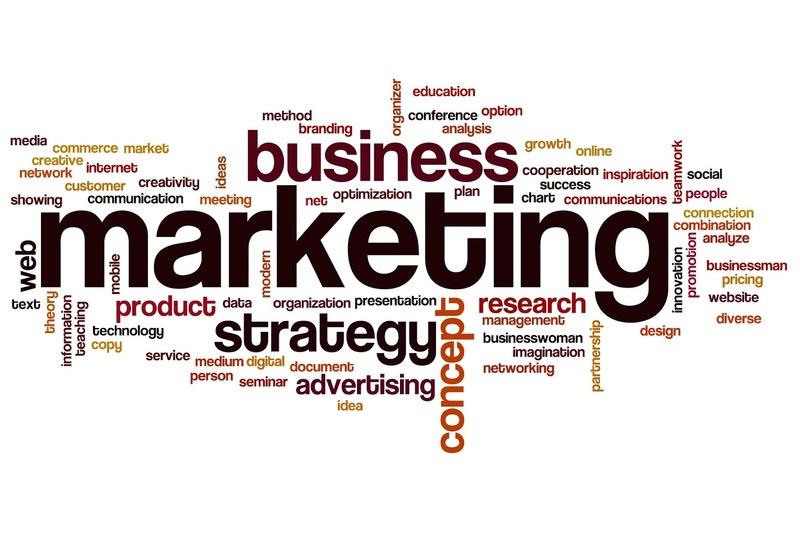 Recently, I attended a webinar by HP titled, “Cost vs Value; how to monetize digitally printed packaging”. 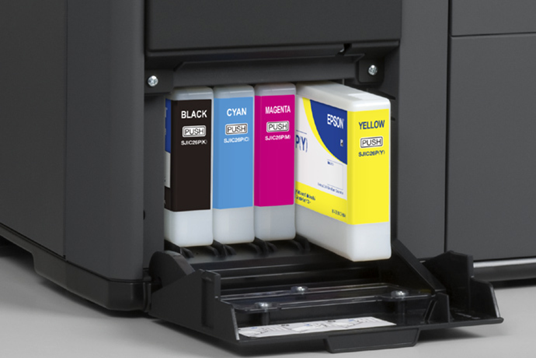 In this webinar I found HP lays out the reasons for Color Label Solutions to exist: by explaining the benefits and returns for moving to on-demand color labels and packages. In addition, HP provides a ROI tool to calculate the potential return on investment for moving to on-demand color, or in their terms, “Packaging Decoration”. In this post, I’ll summarize the paper; and provide links to download the whitepaper and get the calculator. Increased variation and personalization of labels and packages, in which every item is “one-off”. The benefits of on-demand color increase the value to the company, both internal and external to customers. But where does a company find the value to pay for the typical cost per unit increase in using on-demand color labels and packages? 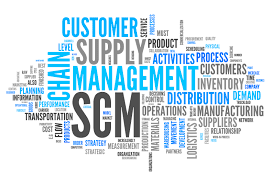 On-Demand saves money throughout the supply chain. 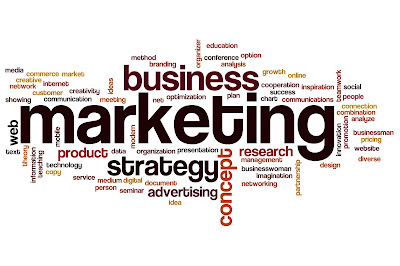 #2: In Marketing, HP opines that on-demand labels and packages are the final opportunity to convince customers to purchase their products. In addition, on-demand color labels and packages enable companies to strengthen brands making it easy to set up product versions and localized promotions. And finally, on-demand color enables brands to invest in promotions and advertising for less than traditional methods. 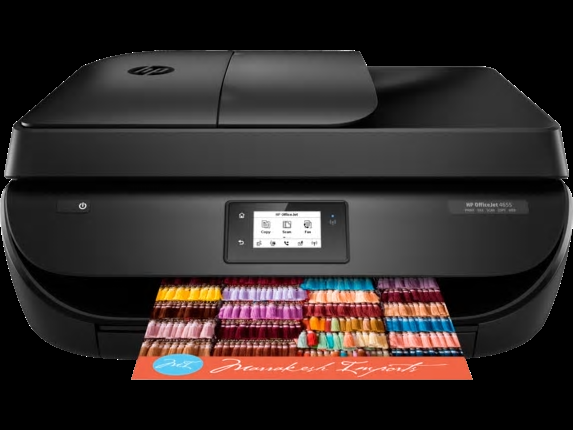 #3: In Finance, HP says on-demand color offers ways to increase sales and margins; a means to increase overall profitability. By understanding the ratio of gross dollar margin divided by the current cost of “decorating” (the incremental cost of on-demand) labels and packages, companies can calculate the value or return in the investment. For most companies, HP says the increased sales required to pay for the increased cost of on-demand is less than 1%. 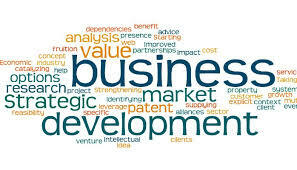 On-demand enables companies to customize product packaging and labels which is different than traditional channels; making testing of new offers easy to do with limited impact on existing paths to market. In the companion RODPI (Return on Packaging Decoration Investments) Excel sheet, HP gives companies the methods to calculate their return on investment in moving to on-demand. 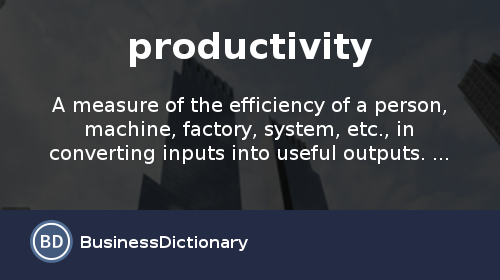 Email HP here, ropdi@hp.com, to get this ROI calculator. After reviewing this white paper and calculator, I believe current customers of on-demand color tools can find ideas on how to increase their return on this investment. Further, this white paper gives non-users ideas on how on-demand color labels and packaging will make money for their companies. With the changes in technologies, on-demand color labels and packages make financial sense for many if not most every company. Contact us to discuss how on-demand solutions we sell will help your company increase returns and support your areas for growth.